Are your state legislators Champions of the Taxpayer… or Champions of BIG Government? The Arizona chapter of Americans for Prosperity has released its 2017 Legislative Scorecard. Go to www.azscorecard.com to see the results! 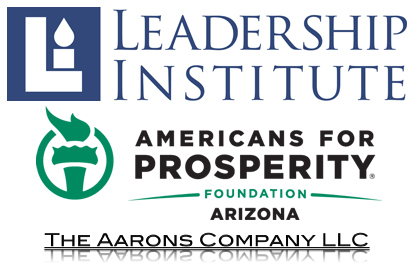 AFP-Arizona’s scorecard assigns weights to over 300 bills according to their projected dollar impact to Arizona taxpayers, consumers and producers, with $1 million equaling one point on the scorecard. SB 1522: Balanced and Responsible Budget — The FY 2017-18 budget protects families and businesses from tax increases by growing state government spending more slowly than the rate of growth of the Arizona economy. The final FY 2018 budget figure was $9.817 billion. Even with $25 million in supplemental increases to the FY 2017 budget, the total was $55 million under a population-plus-inflation increase over last year’s budget. SB 1431: School Choice Expansion — By expanding eligibility for Arizona’s system of Empowerment Scholarship Accounts (ESAs), this reform will help more Arizona schoolchildren obtain the educational resources they need to succeed. Please use THIS LINK to thank Governor Ducey and your legislators for supporting school choice! 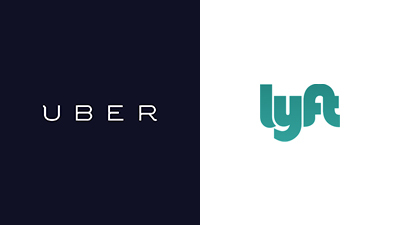 SB 1437: Right to Earn a Living — This reform allows would-be entrepreneurs and job-creators to challenge professional licensing regulations designed to stifle competition and do nothing to protect public health and safety. SB 1152: Stopping Hidden Tax Hikes — This reform protects families and businesses by requiring local governments to put sales tax increases on the ballot in November of even-numbered years, rather than hiding those measures in low-turnout elections. As it has done in past years, AFP-Arizona also grades legislators and the governor on missed opportunities, important reform bills that are prevented from reaching floor votes in the House or Senate. Among this year’s missed opportunities was the Senate’s failure to bring the Truth in Spending budget transparency reform to a floor vote, and the House’s failure to bring the Education Spending Transparency Act to a floor vote. PS: To view scorecards from previous years, click HERE. Imagine paying an extra $15,000 a year in taxes. For 50 working years. That is the burden Washington is placing on our children and grandchildren. According to realistic estimates by the Congressional Budget ­Office, the unfunded liabilities in Medicare alone are $89 trillion. Let’s take a midway total liability estimate of $150 trillion. If we divide by the 90 million children in this country who are under the age of 18 (and who did not vote for the politicians who made the spending promises), it comes to more than $1.5 million per child over their lifetimes — above and beyond what they are currently scheduled to pay in taxes. Over a 50-year working lifetime, that’s $30,000 a year. Lucky for them, financial markets will put some of that burden on those of us who are currently working adults. But if they absorb half of the burden, that would be an average of $15,000 a year in extra taxes per child or grandchild. Of course, any attempt to actually collect that much extra revenue from American workers or their employers would create massive, long-term structural unemployment and destroy economic growth by causing even more capital and jobs to move overseas. Unfortunately, Congress and the president are doing nothing to defuse America’s gigantic bankruptcy bomb; instead, they are shortening the fuse. These past few months were a critical time for conservative members of Congress to stand firm behind their promises to get runaway government spending under control. Congress considered two of the biggest spending bills of the year, the Ryan-Murray budget deal and the farm bill ­conference report. The first disappointing vote was on the budget resolution in October. Crafted by House Budget Chairman Paul Ryan and Senate Budget Chairman Patty Murray, the deal boosted discretionary spending to a whopping $1 trillion a year for each of the next two years. Worse, the plan shattered previously agreed-upon spending caps for fiscal year 2014 by $45 billion — an alarming increase and a broken promise. The deal also further nickel-and-dimed American families by hiking airline ticket taxes and making changes to military pensions. Most alarming is the fact that the Ryan-Murray deal traded higher spending now in exchange for the promise of $28 billion in cuts in 2022 and 2023. American taxpayers deserve spending cuts now, not promises to cut spending in the future. The second vote was the farm bill conference report in February. This legislation authorized $1 trillion in spending over the next decade. Passed under the false guise of helping small farmers, the bill expanded a number of corporate welfare programs such as crop insurance, massive taxpayer subsidies and revenue guarantees for politically connected farmers. It also neglected to make any meaningful reforms to ballooning food-stamp spending, which has more than doubled since President Obama took office and is rife with abuse. Americans for Prosperity urged legislators to vote against both bills, and we will include these votes in our next congressional scorecard. We are grateful to report that a number of Arizona’s legislators stood up for American taxpayers and voted against both of these bloated bills. House members who voted the right way included Trent Franks, Paul Gosar, Matt Salmon and David Schweikert. On the Senate side, Jeff Flake also voted correctly. AFP applauds these members for standing up against more government handouts and higher spending. A number of Democratic legislators voted against the bills, but for much different reasons. Some Democrats overwhelmingly felt that the budget resolution and the farm bill conference report didn’t spend enough. Worse, a disappointing number of Republican legislators cast a “yes” vote for both the Ryan-Murray budget deal and the farm bill conference report, signaling their support of higher federal spending. Remember: This is the party that claims to support controlling spending and limiting the size of government. Meanwhile, the fuse continues to burn on America’s bankruptcy bomb. Americans for Prosperity is committed to defusing that bomb and securing a bright fiscal future for our children and grandchildren. Tom Jenney is director of Americans for Prosperity’s Arizona chapter. Christine Harbin Hanson is federal issues campaign manager for Americans for Prosperity. More information: www.americansforprosperity.org. 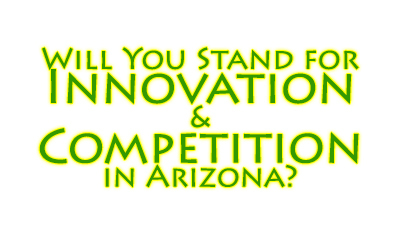 Leadership Institute in Arizona for Special Training Session – Tomorrow! Here’s your chance to give the Organizing for America crowd some conservative competition in Arizona. Sign up today! 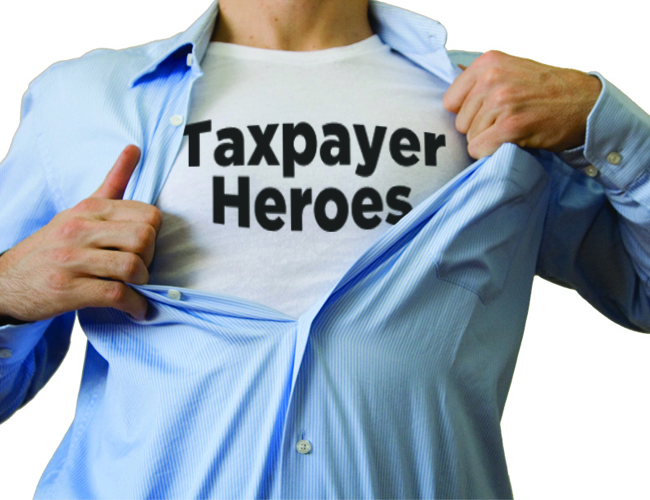 After Training, please join us for the 2013 Heroes of the Taxpayer Award Luncheon at the same location! 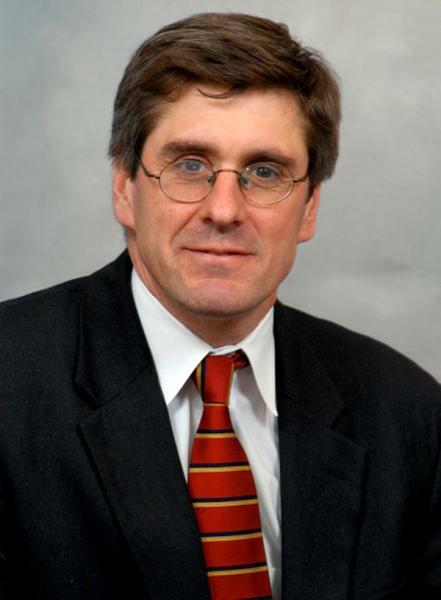 Joining us will be Wall Street Journal Editor, Stephen Moore! Americans for Prosperity launched a massive television and radio ad campaign today targeting Congresswoman Ann Kirkpatrick over her support of Obamacare. The $450,000 ad buy will run on both broadcast and cable in the Phoenix market and will ask viewers to tell Kirkpatrick to “exempt them too” from Obamacare. “‘Not perfect’ not good enough for Arizonans,” says director Jenney. PHOENIX — Americans for Prosperity-Arizona is launching radio and television ads across Arizona’s first congressional district, criticizing Rep. Ann Kirkpatrick for supporting ObamaCare. The television ad can be seen here and will run in the first district on broadcast and cable for three weeks. It also promotes the hashtag #ExemptMeToo, referring to the special treatment received by the well-connected. 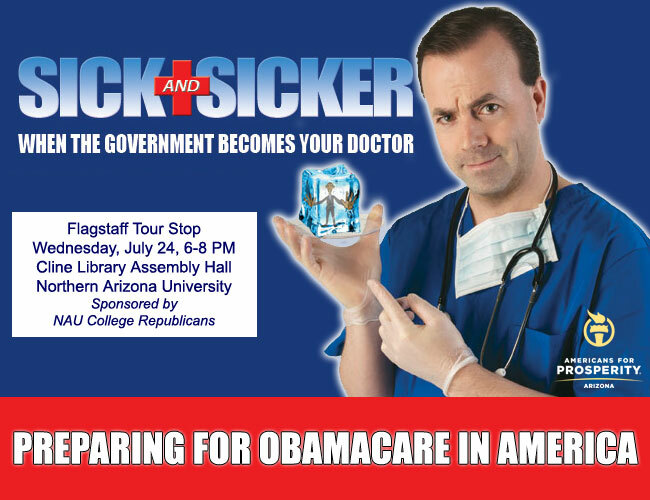 AFP-Arizona has been traveling the state talking to activists about the problems inherent in ObamaCare on a tour called “Sick & Sicker: Preparing for ObamaCare” with stops including Phoenix, Tucson, and Flagstaff. Americans for Prosperity has consistently opposed the legislation since its inception. Hundred of thousands of the group’s activists have already signed the Exempt Me, Too! petition at justexempt.me, asking for the same special treatment provided to Big Business, Congress and the well-connected.